The official site for the Yuki Yuna Is a Hero anime establishment uncovered on Saturday that the second TV anime season will debut in October. 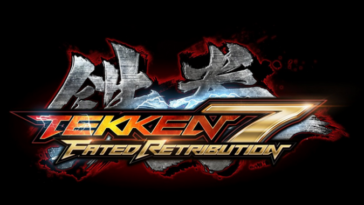 The second season comprises of two sections. 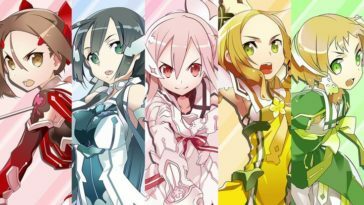 The initial segment (the initial six scenes of the second season) will be Yūki Yūna wa Yūsha de Aru: Washio Sumi no Shō (Yuki Yuna Is a Hero: Washio Sumi Chapter). The second part (the last six scenes) will be Yūki Yūna wa Yūsha de Aru: Yūsha no Shō (Yuki Yuna Is a Hero: Hero Chapter), an immediate continuation of the primary TV anime arrangement. Yūki Yūna wa Yūsha de Aru: Washio Sumi no Shō is an adjustment of Takahiro and BUNBUN’s delineated spinoff novel arrangement. The anime will first screen in Japan as a three-section film arrangement. The main film will open on March 18, the second film will open on April 15, and the third film will open on July 8. 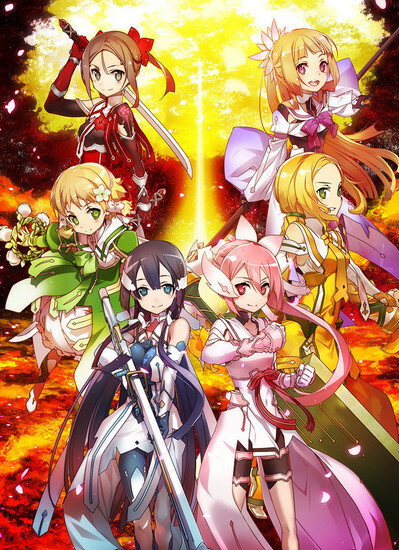 Follow the adventures of the protagonist Yuki Yuna and the “Hero Club” she joins. Everything changes one day when the girls’ cell phones abruptly start ringing in class. Yuki Yuna An ordinary, cheerful second-year middle school student and a member of the Hero Club. Energetic and brave to a fault, she loves helping others. Watch how she turns into an armored gauntlet in the time of need. 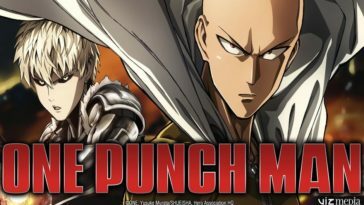 The initial 12-scene anime arrangement debuted in October 2014, and Crunchyroll spilled the anime as it circulated in Japan. Ponycan USA discharged the anime in three Blu-beam Disk/DVD combo packs in North America in 2015.